I typically don't wear much makeup daily (in fact, sometimes none at all). But there are days that I like putting on a full face of makeup and taking on the DAY like a QUEEN! When I do, I don't like to wear makeup that makes my face feel cakey or makes my face look painted on. I like my complexion to still look fairly natural. THAT MEANS...I have strict guidelines to the makeup I do chose to wear. DO YOU HAVE GUIDELINES FOR YOUR MAKEUP? I prefer makeup that I would classify as BREATHABLE...wouldn't you? Rimmel London has a new "Lasting Finish Breathable" Foundation and Concealer that is simply amazing. 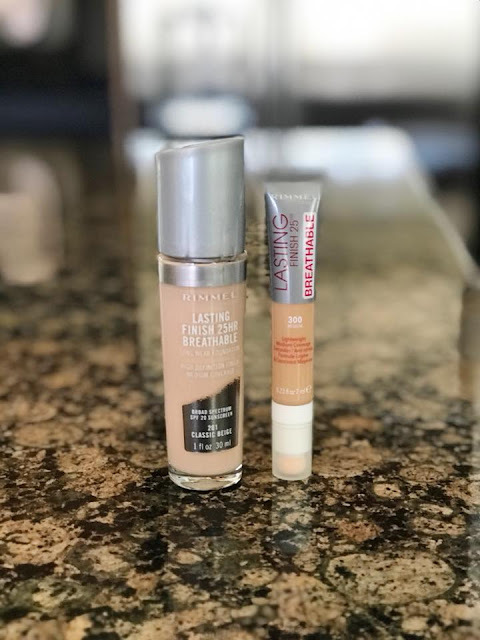 The "Lasting Finish Breathable Foundation" even has an applicator inside the bottle, which makes the application super easy and it covers great. 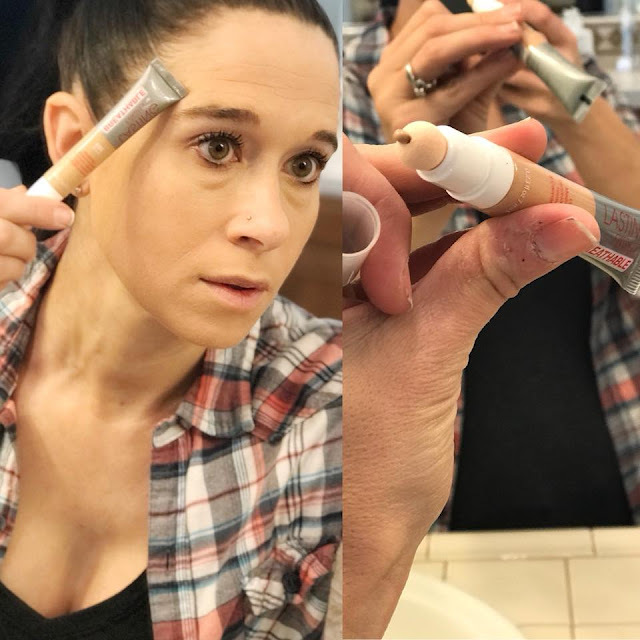 The "Lasting Finish Breathable Concealer" is basically an applicator tube. You just squeeze and apply. I just wish that it would erase the wrinkles too! With that being said, the dark circles under my eyes were completely GONE...like magic! I LOVE THAT! 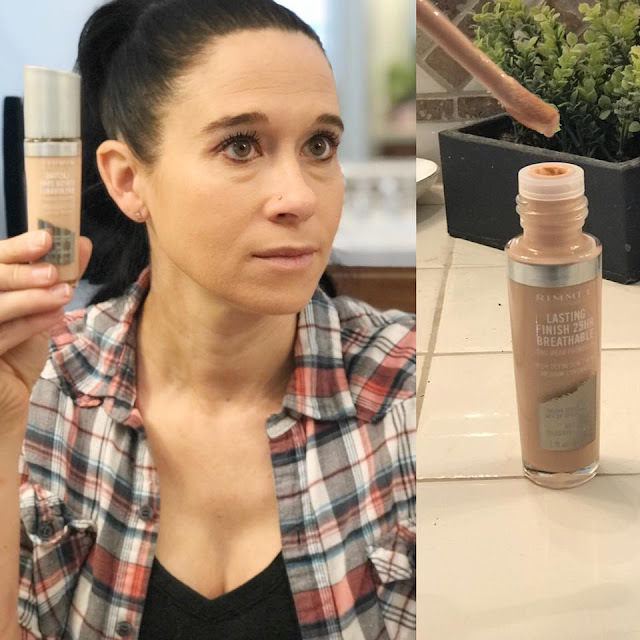 My finished look is nothing short of flawless (of course in my opinion only) and I am delighted that products like these exist for the days when this mommy wants to step up her makeup game and be FLAWLESS & FIERCE! 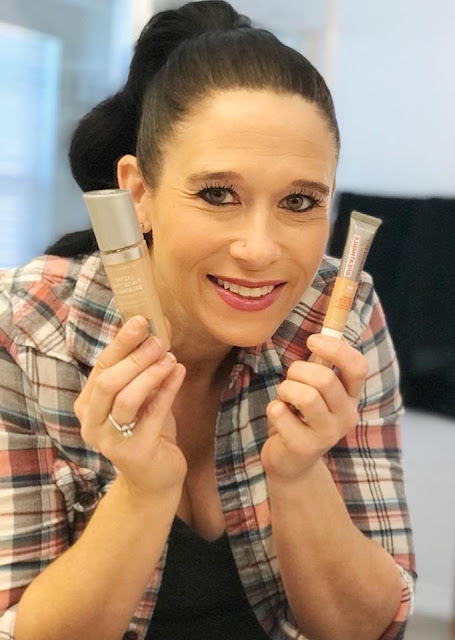 CLICK HERE to see the entire Lasting Finish Breathable Rimmel London US line. 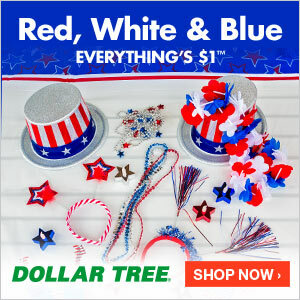 You're going to love these products too! !